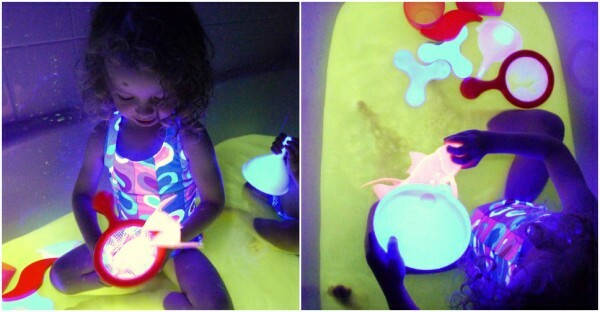 I like things that glow in the dark. 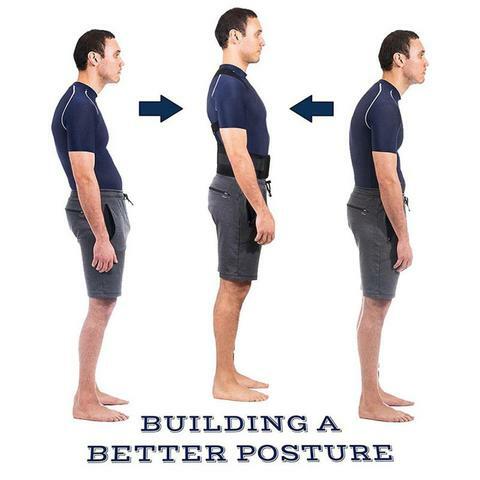 Here are a few examples I have introduced you before. 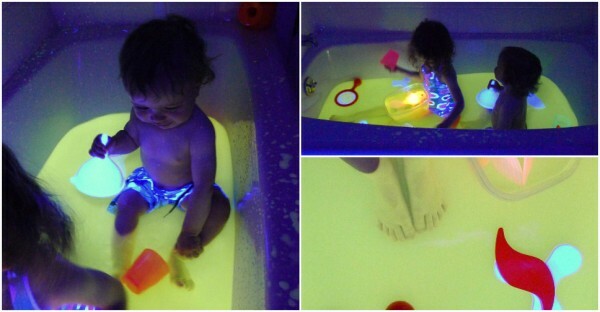 Today I found a really interesting glowing project for babies – How To Make Glowing Water. 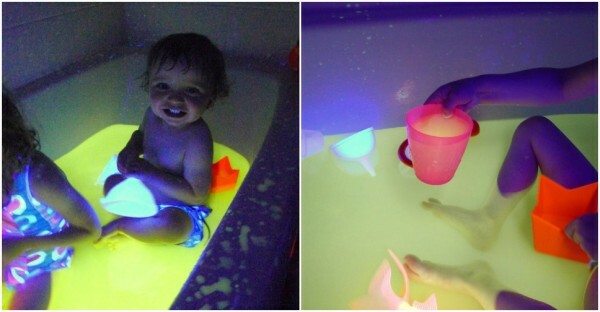 If you make this glowing bath water for your babies, they would really enjoy it. If you concern that glowing chemicals might be harmful, then you need to check out what make this non-toxic glowing water – Vitamins. It is non-toxic and safe for kids. Awesome! Head over to fun at home with kids for more details in the following link.